Ethereum mining rigs are pieces of hardware that have been specifically designed to mine ETH. Ethereum can be mined by two types of rigs, CPU, and GPU. 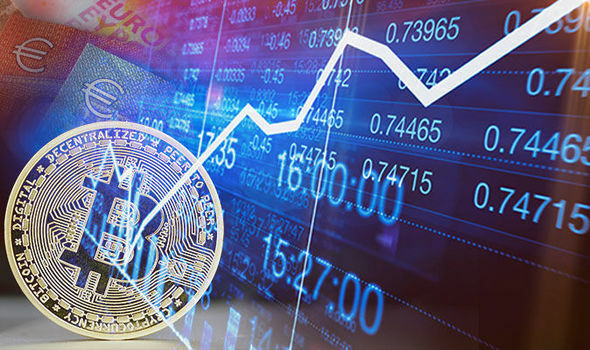 CPU mining involves the use of CPU processors to generate blocks, but nowadays it has been widely replaced by GPU mining, as the computational power is far more superior. For this reason, we will be covering only GPU cards in our article for today. 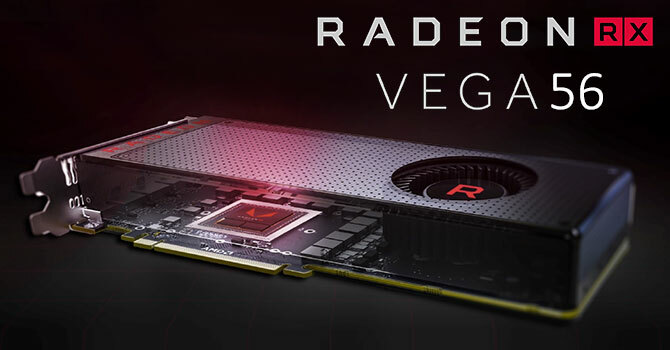 This AMD series includes the RX Vega 56 and the RX Vega 64 models, both of them being equipped with 8GB HBM2 memory and featuring similar performances in mining operations. They are very performant based on their power consumption, and you can earn more by reselling them as they are the newest series. The AMD Radeon RX Vega 56 has a core that is clocked at 1,156MHz core clock speed and uses 210W when operating, which is not such a good choice for those that have high electricity prices. Their hash rates range between 30 and 45 Mh/s. Another downside would be their price, which is quite expensive, so it might take more time to make enough profit to cover the initial investment. The Nvidia GeForce GTX 1070 is the graphics card of choice the pro-gamers have, and due to its performances, it was also adopted by crypto miners. The Nvidia GeForce GTX 1070 features a RAM of 8GB GDDR5 and a core clock of 1,506 MHz. The card requires 150W and delivers a good hash rate for the power it consumes. It has a hash rate of 30mh/s which can be maintained without using high amounts of power. This is why this Nvidia card is considered ideal for mining. The Nvidia GeForce GTX 1017 comes at a retail price of $470 USD. The R9 295 X2 has the highest hashing rate in our list, 46-50 MH/S, but unfortunately, it has a power consumption of nearly 500W when in operation. While the R9 mines ETH more easily, the electricity costs can really be an issue here. This mining graphics card beat Nvidia’s GTX Titan at all its benchmark or gaming frame-rate tests. R9 is basically two Radeon HD 7970 GHz Editions put together in one product, which is why it has such a high computing performance. The price of the card is around $1,000, but R9 295 X2 miners have reported that they have generated profits of $1,500 per year. You might be able to find them at a lower price if they are used. The Radeon HD 7990 has a hash rate of 36 MH/S, which is the second highest hash rate in the R9 series after 295X2. The Radeon R9 HD 7990 consumes nearly 300 W of electricity when mining, and can be purchased for around $300-$350. 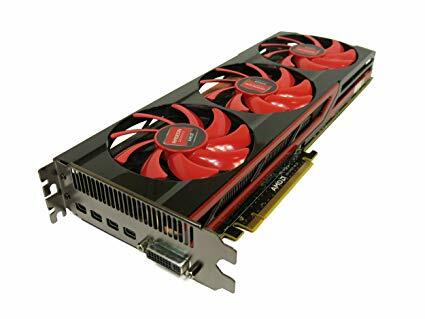 The Radeon HD 7990’s performance is due to its two Tahiti XT2 graphics chips which run at speeds over 1GHz, couple with 6.5GHz of speed from its GDDR5 memory. Miners have reported that each GPU makes an annual profit of $800. AMD Radeon RX580 is Nvidia’s GTX 1070 main rival. It features a has series which is just 1 MH/s lower than GTX’s, but it comes at a more affordable price and maintains a performance similar to Nvidia GeForce GTX 1070. Radeon is convenient as it has a low power usage of 185W for its hash rate of 29mh/s. 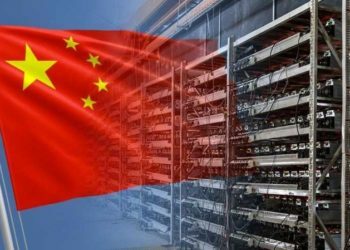 Due to its popularity, it is highly sought after by crypto miners, which can make it difficult to find one to purchase in their region. The unit has a core clocked at 1,257 speed and has a ram memory of 8GB GDDR5. The AMD Radeon RX580 has an accessible price of $320 USD. Nvidia GTX series is regarded as one of the best gaming GPUs, which also makes it ideal for mining. But it is an expensive GPU and requires a power consumption of 250W while in operation. The hash rate can go for 35 MH/s when tweaked, which is not much of a difference compared to GTX 1070. The Nvidia GTX 1080 Ti has a core which is clocked at 1,480 and features 11GB GDDR5X RAM memory. Seeing as the 1080 model is sold at almost double the price of 1070 and there are minor differences in hash rate, it is not much of an investment. Is It profitable to mine Ethereum? There is no straight answer to this question. It really all depends on how much time you have, and how much you are willing to invest. The electricity cost can vary depending on your region, as well as your access to certain rigs (you have to pay higher shipping costs). There is also the price of the rig itself. While one GPU card of $300 is not that expensive, imagine that you want to build a rig made of 5 GPUs so you can generate more profit. That all adds up. The price of other components also has to be considered, such as the motherboard and power supply. Ethereum is currently easier to mine compared to Bitcoin, as it is ASIC resistant, and miners are usually able to make a profit even if they opt to mine solo. Where can you store the mined cryptos? 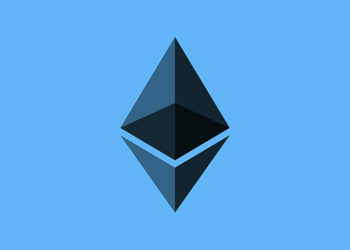 There are many wallets available that support Ethereum storage. Popular wallets for ETH are the Ledger Nano S, Trezor, MetaMask, Exodus, and MyEtherWallet. 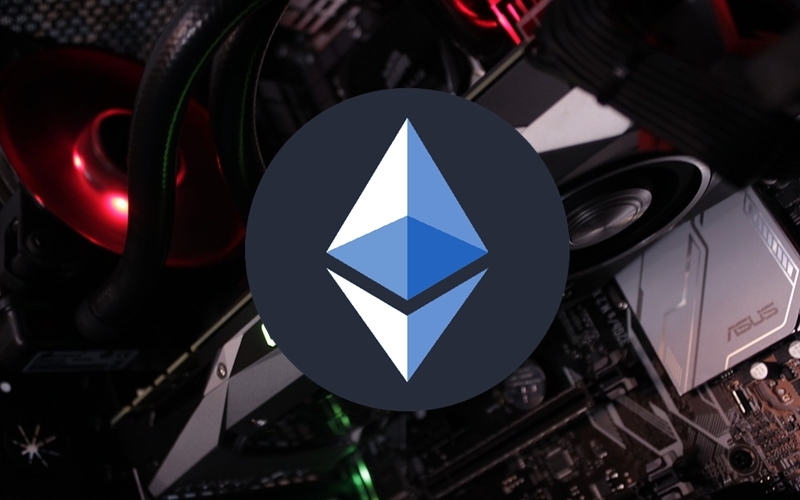 If you are a crypto enthusiast looking to set up your own mining rig to get some ETH, these are some of the best options on the market.